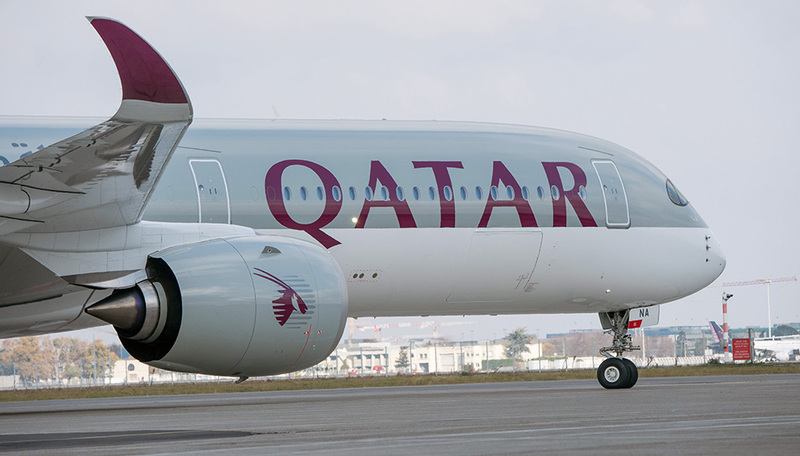 Qatar Airways has partnered with Cape Air to provide passengers with greater connectivity when traveling between the U.S. and to more than 150 destinations in the airline’s network. The new interline agreement will be taking effect from November 12, 2018. 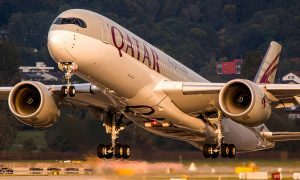 Qatar Airways’ strong commitment to the U.S. market has been seen with the launch of ten gateways over the past decade. 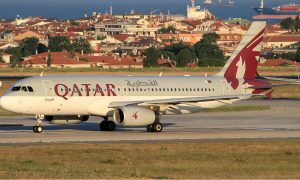 Qatar Airways operates to Atlanta, Boston, Chicago, Dallas, Houston, Los Angeles, Miami, New York, Philadelphia, and Washington, D.C.
Now in its 29th year, Cape Air is one of the largest independent regional airlines in the United States, serving 34 cities in the US and the Caribbean. 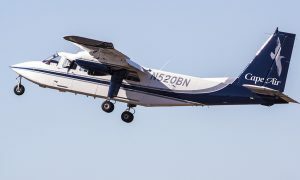 The employee-owned company, based in Hyannis, Massachusetts, has grown from three flights a day between Provincetown and Boston in 1989 to a fleet of 83 Cessna 402’s, 400 flights a day and service to over 500,000 passengers annually.